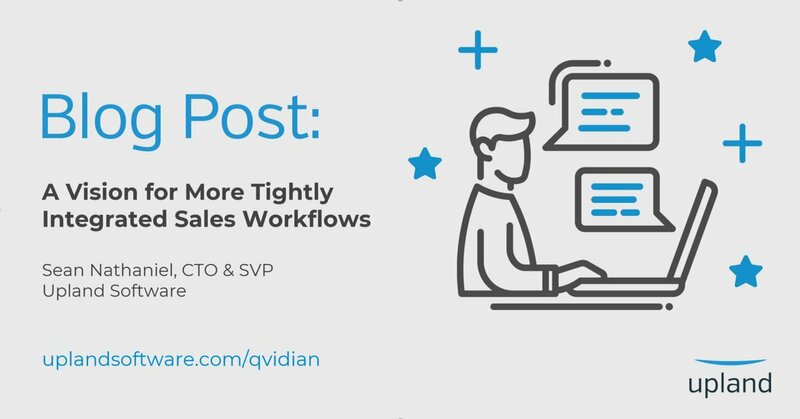 Make the process of sales wins analysis work smarter for your sales team and bring additional value to multiple departments as you do it. Have You Overlooked This Customer Success Component? Related Brian VailBrian Vail is the VP of Marketing at RO Innovation. With over two decades of experience managing global marketing teams, he has a passion for leveraging the Voice of the Customer to drive results for the marketing initiatives he oversees. 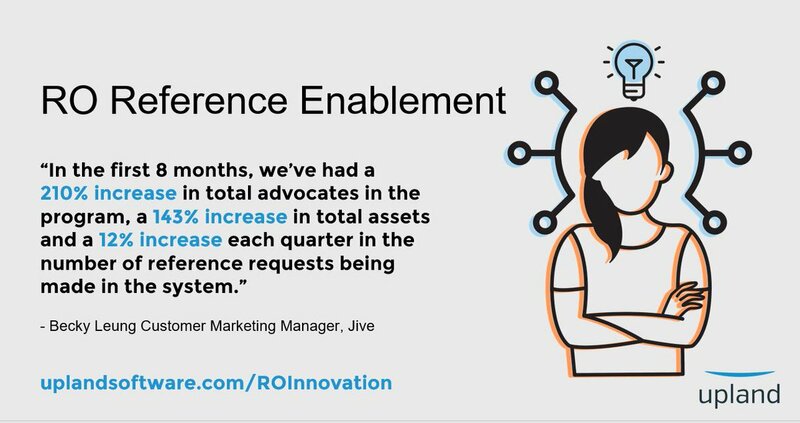 Discover how to make your B2B marketing more successful with the right customer advocacy content for the right stage of the typical B2B buyer's journey. It wouldn’t be an overstatement to say that Shawn Dukes, Customer Reference Manager at Blackbaud, has a lot on her plate. The top 3 learnings on customer reference management strategies from the 2017 Summit on Customer Engagement. It takes a current state assessment, followed by a commitment to people, process and technology. It also takes time! Why Nudge.ai? 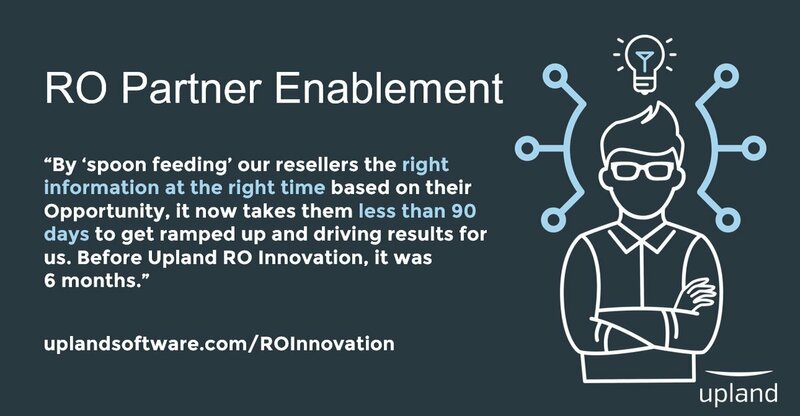 Reach out to the decision makers at RO|Innovation with a personalized email - let them know that you found their recent news mention interesting. Nudge.ai’s relationship intelligence platform can help you find the right executive to reach out to at RO|Innovation, such as Lisa Hoesel, Director of Customer Conversation, or Jim Mooney, Chief Executive Officer. Then get in touch and start a conversation. Executives can be difficult to reach, but every company has connectors who bring together people and ideas. At RO|Innovation, people like Lisa Hoesel, and Jim Mooney are likely connectors. When RO|Innovation is mentioned in the news, Nudge.ai often sees topics like Marketing, and Sales. 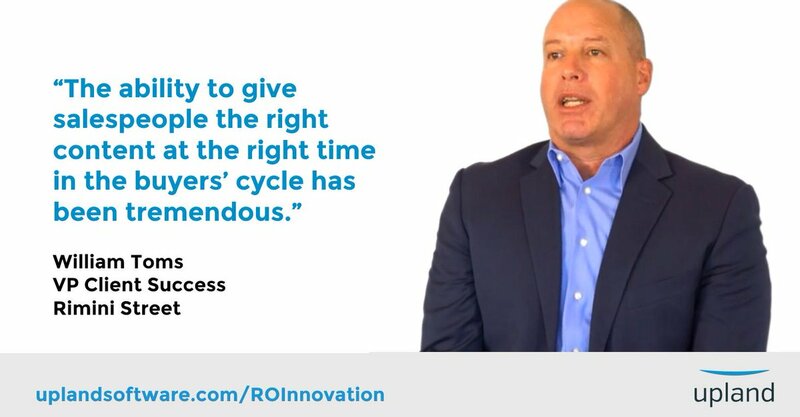 If your conversation focuses on these topics, you’ll probably get RO|Innovation’s attention. When RO|Innovation is mentioned in the news, companies such as Qvidian are often also mentioned. These companies can serve as customer examples. Employees who are often in the news are usually open to starting conversations or exploring ideas. Nudge.ai's sales AI saw Lisa Hoesel, Ian Levine, and Brian Vail from RO|Innovation recently mentioned in the news. 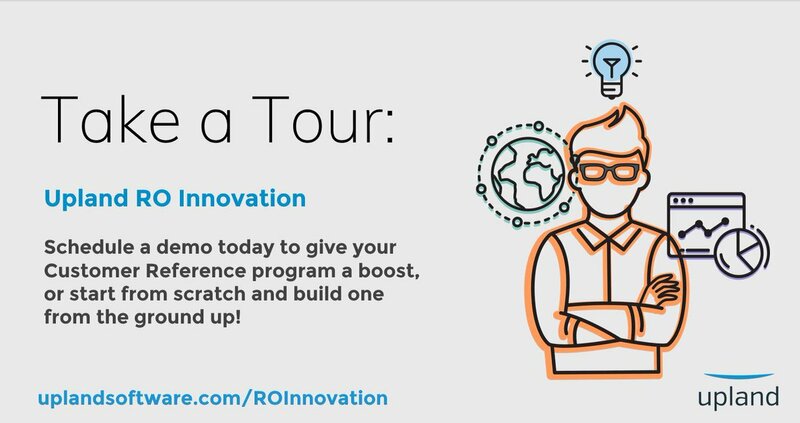 Who in your network can introduce you to RO|Innovation? Nudge.ai finds the best pathway to reach contacts at this company.